Do you have a qualified business opportunity in Toronto or are you looking to expand your existing company? For over 10 years, Bond Capital has been a preferred supplier of debt and equity capital because we offer creative high quality risk capital quickly and quietly. 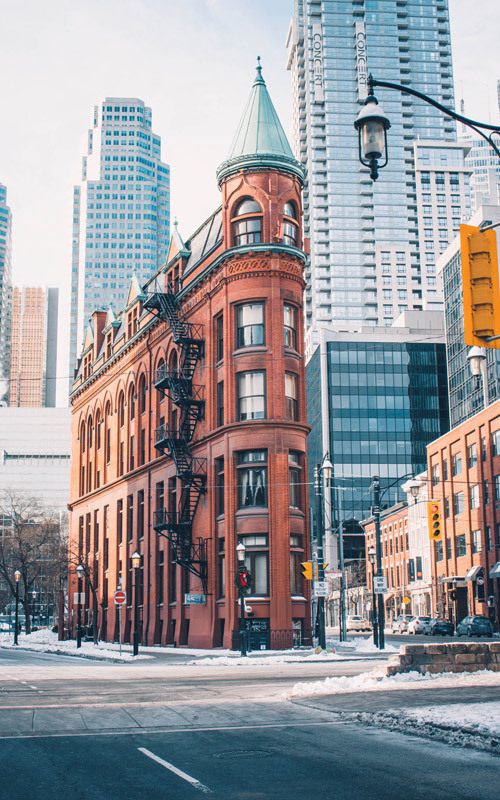 Any business in Toronto can achieve the outcomes of financial efficiency, increased competitiveness, and access to more capital by working with an experienced merchant bank like Bond Capital. 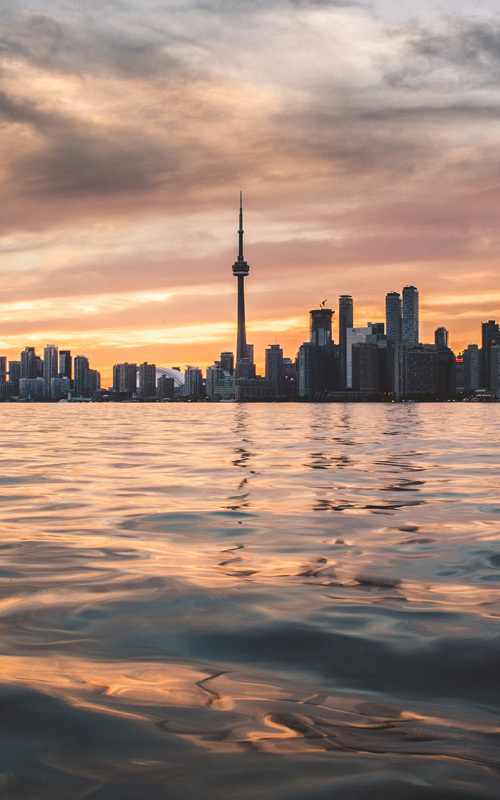 Toronto's strategic location is an ideal setting to start or expand a business that is only hours from the lucrative U.S. market and benefits from Canada's strong international trade relationships. Toronto's economic growth plan, "Collaborating for Competitiveness: A Strategic Plan to Accelerate Economic Growth and Job Creation in Toronto," sets targets to create a more attractive business and investment climate. We can help to build a unique business solution that will foster growth and diversity in your business by offering alternatives to getting a business loan that allow small and medium-sized companies to acquire the capital you need at a cost that is amenable to your business strategy and plan. 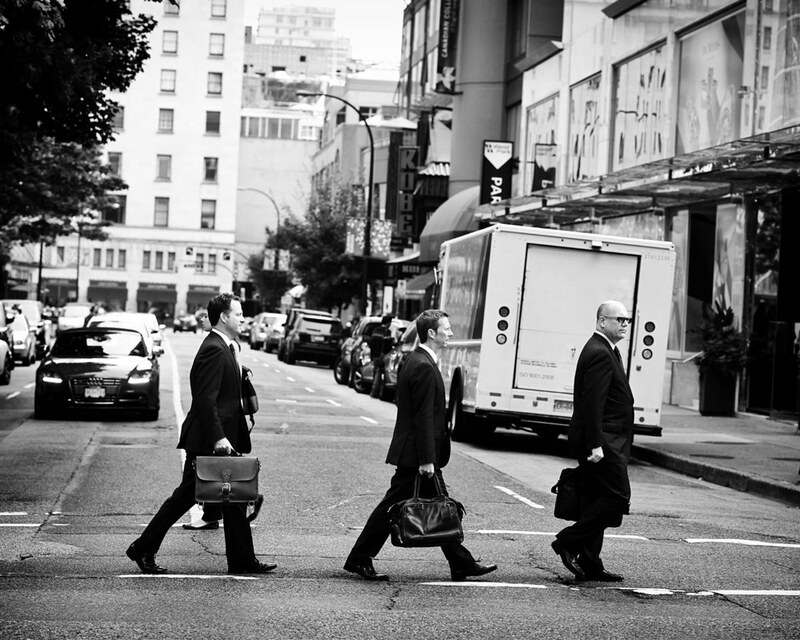 Bond Capital understands banking, senior debt, subordinated debt, equity valuation, and mezzanine debt. 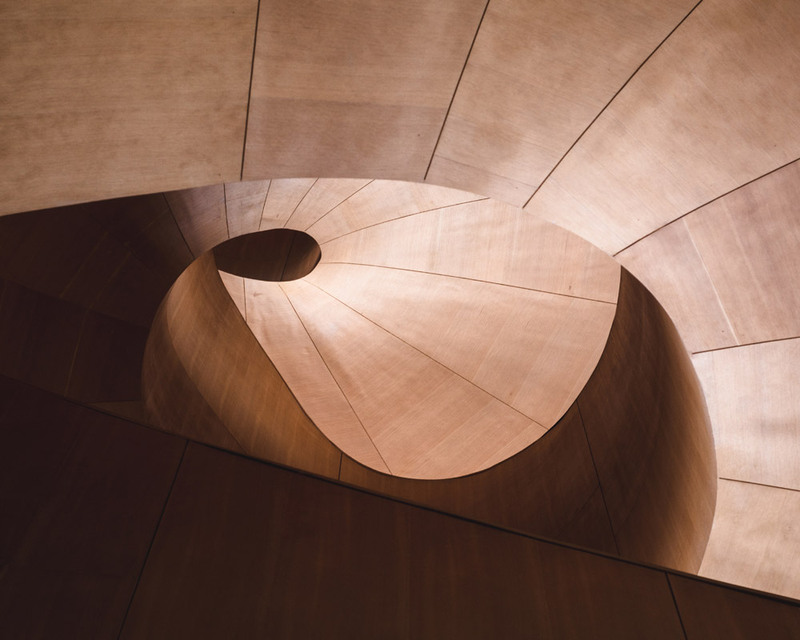 Mezzanine Debt – Generally considered the best alternative for companies that have been turned down by banks because the cost to the business is much lower than equity and the terms are far more favourable compared to senior debt. If mezzanine debt or any other capital course will help to fulfill your businesses' goals, Bond Capital can help determine a route to move the business forward. If you would like to learn more about mezzanine debt and the business loan options available to you, please contact us today.